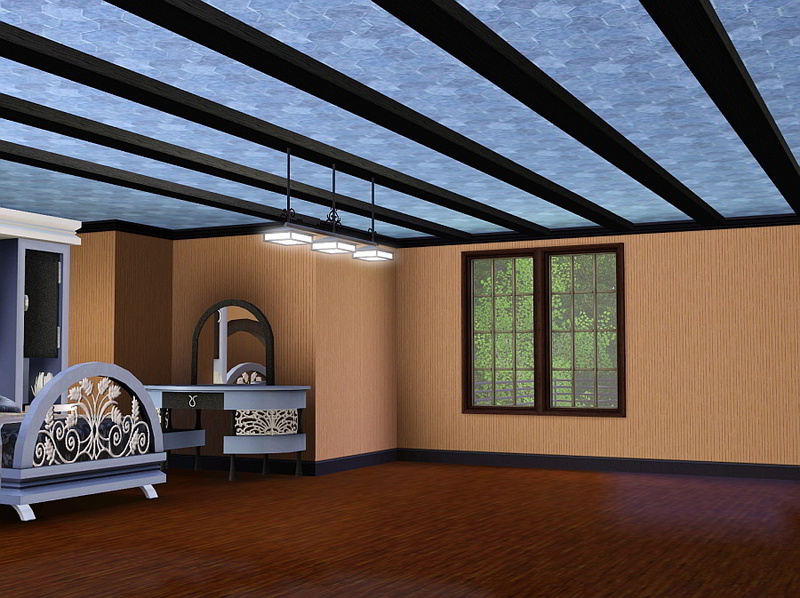 A Ceiling Beam 3 parts recolorable, to decorate your sweet home . This object can be found in FENCES. 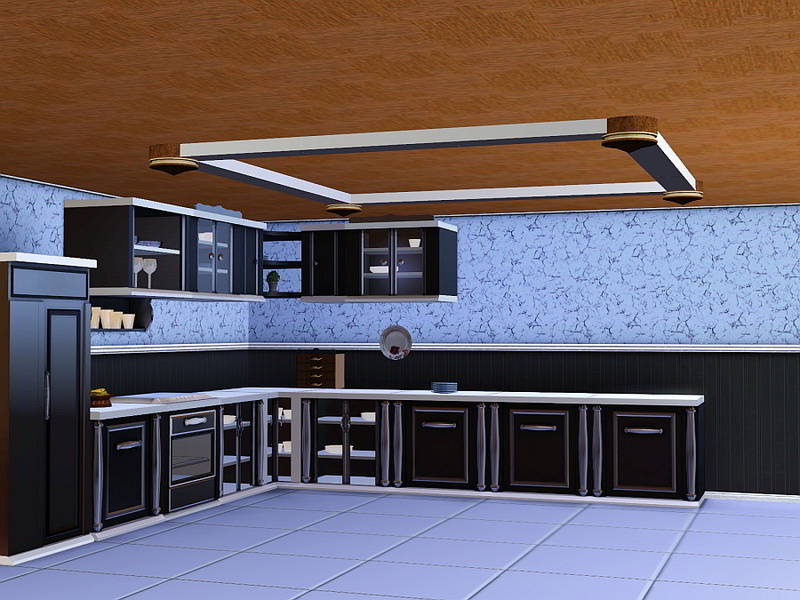 You can place it the same way as fences except that the sims can walk below, and you can put your furniture under it without moveobject on. The zip contains the package and the sims3pack.